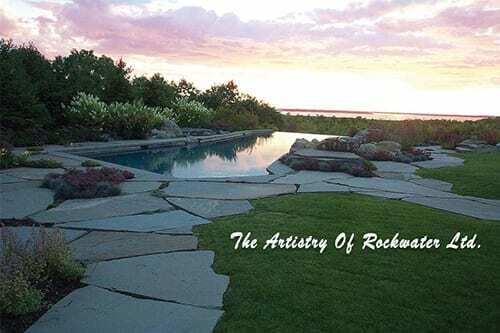 The Unique Artistry Of Rockwater Ltd.
Their website says it so beautifully 'dedicated to using rock and water in the garden", but what Richard Cohen and Jim Kutz of Rockwater Ltd. create can't be easily described - it has to be seen. Tour the extraordinary work of this Wicki Stone client at their website. To see pictures of some of their work using stone products from Wicki Stone please click here.